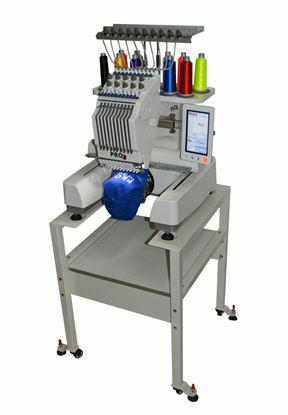 This Pre-Owned Toyota ESP9000 commercial embroidery machine is tested and serviced at our facility with a licensed technican and comes complete with a 270 cap kit, 8 assorted hoops, a Pro Series 1-shelf stand, starter kit (thread, backing, bobbins, needles, supplies) and includes a 1-year limited warranty. Stitch Pro (Data Master level) advanced editing software package included. 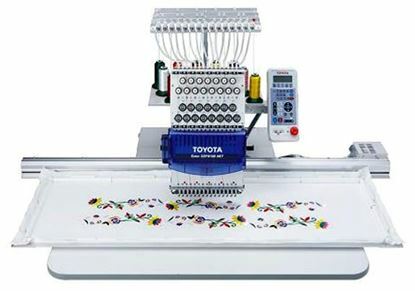 Toyota commercial embroidery machines are known for durability and dependability. While Toyota no longer manufactures or supports embroidery machines, Data Stitch does! 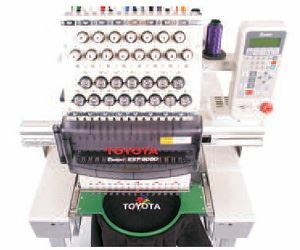 Data Stitch, Inc. also has a wide selection of parts for all Toyota embroidery machines and provides service by our certified Expert Technicians. 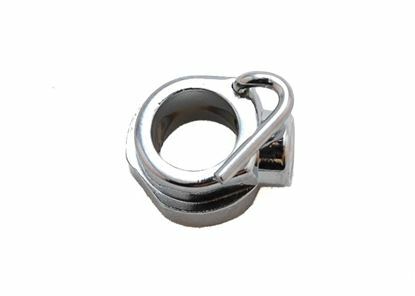 Call us for service at 1-817-594-9577.